Keep workplaces safe, productive, and profitable with the use of guard rails. 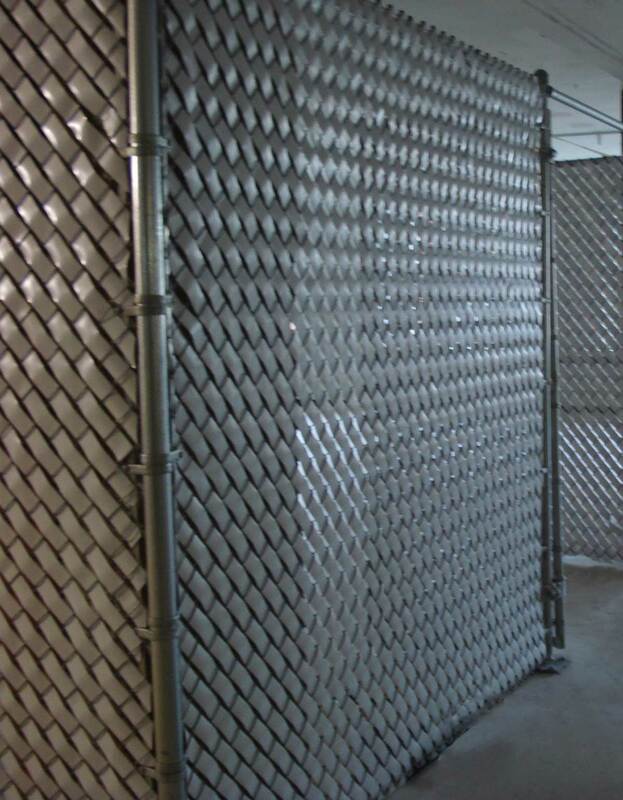 These interior barriers are the perfect safeguard for hazardous areas. Especially in environments with forklifts and other machinery, guard rails can help improve maneuverability and protect indoor pedestrian areas. They work equally well in protecting mezzanines, offices, and any other areas where employees are present. Guard rails can also be used in parking lots to direct traffic, keep vehicles from driving through grass areas, and protect nearby pedestrian traffic. Learn more about how we can customize our guard rails for any business. Deter theft, protect machinery and employees, or quarantine products with a caged holding area created by a chain link fence. These interior spaces are perfect for containment in a specific area. Chain link will provide the necessary protection, and is available in custom heights so you can build your cage up to the ceiling if required. 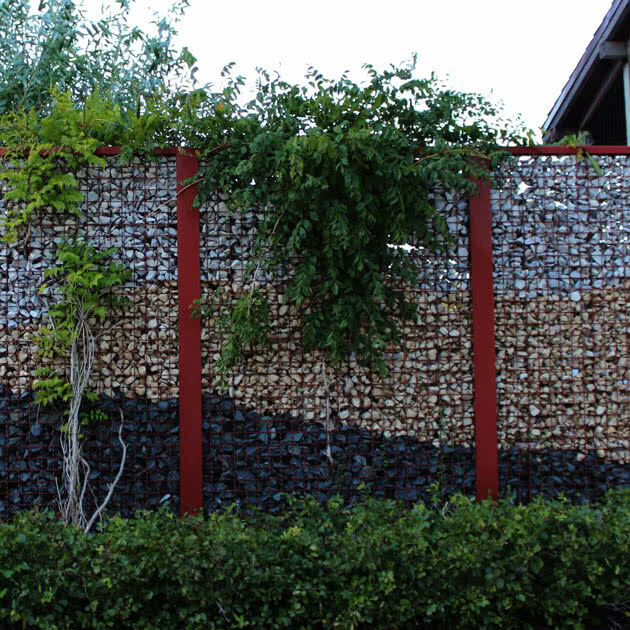 Learn more about our chain link products. An interior gate helps prevent access to restricted areas, especially if the entryway is large. Access controls includes options designed to make using your gate simple and secure. 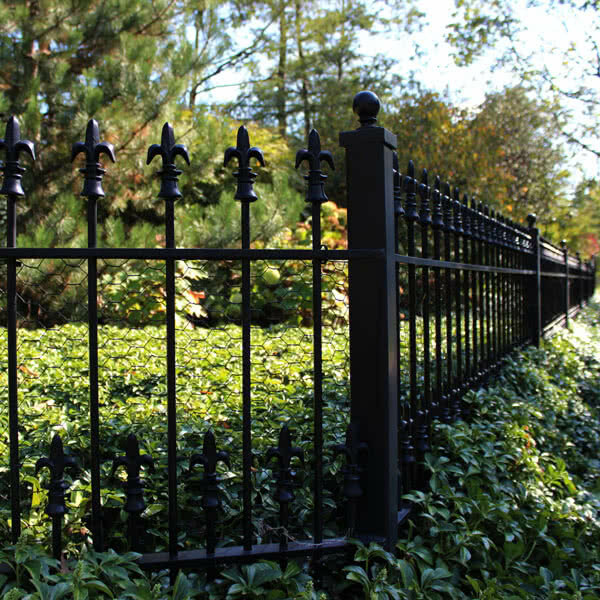 Learn more about our interior gates at Gate Options, our gate operator division. Would definitely recommend. Good job in all respects. Thanks.